Grace Eiko Thomson, curator, historian and a social activist, was the founding director-curator of the Japanese Canadian National Museum, (now Nikkei National Museum) in Burnaby, BC. Born in Steveston’s Japanese Fishermen’s Hospital, she was raised in the Powell Street neighbourhood of Vancouver until her family was forced to leave in 1942. They settled in the self-supporting incarceration site of Minto, and in 1945 moved to Manitoba, eventually settling in Winnipeg, where she graduated high school, then business college. She worked as legal secretary to support her parents’ re-settlement. After marriage and while raising two sons, Grace studied at the University of Manitoba in 1973, receiving BFA (Honours) in drawing and sculpture in 1977. 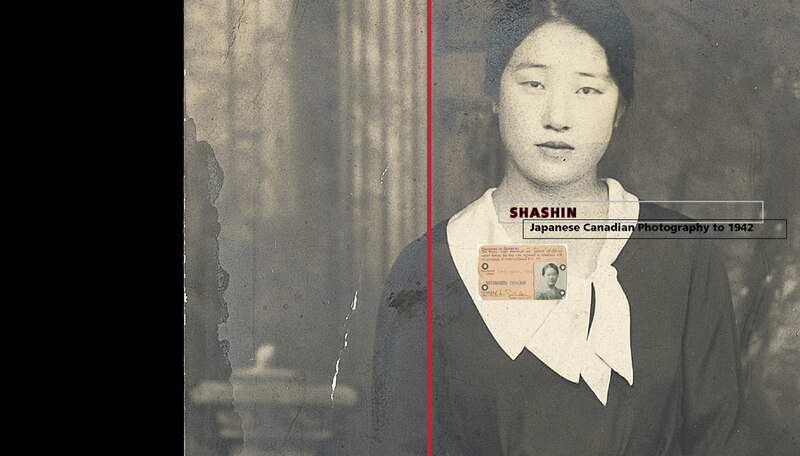 During this process, she began to look back at her own history as a Japanese Canadian Nisei. She continued her education, moving to graduate studies in Asian art history at University of British Columbia, and cultural studies under Dr. Griselda Pollock at University of Leeds. She worked as curator and art history instructor at University of Manitoba during this period. She was also art advisor to Baker Lake Inuit printmakers at Sanavik Cooperative, in the Northwest Territories. This experience, together with her next move in 1991 to a gallery in Prince Albert, Saskatchewan, where she worked with both Canadian and First Nations artists, inspired her to examine and to curate exhibitions based on cross-cultural themes. In 1995, she returned to Vancouver, as curator of Burnaby Art Gallery, where she curated a series of exhibitions titled Tracing Cultures. As Executive Director/Curator, she opened, in 2000, the Japanese Canadian National Museum, in Burnaby, BC, with the inaugural exhibition, Re-Shaping Memory, Owning History: Through the Lens of Japanese Canadian Redress. She left this position in 2002, but curated two more exhibitions, Shashin, history of Japanese Canadian studio photographers to 1942, and Leveling the Playing Field: Vancouver Asahi baseball team, on contract. She then served on the Board of the National Association of Japanese Canadians as President and Past President. She continues to advise on topics related to Japanese Canadian history and culture, and to speak in Canada, the US, and Japan. As well, she takes part in community committees on current issues related Downtown Eastside, where Japanese Canadians once lived.